The Icla da Silva Foundation is excited to host our second annual Matchmaker 5K Run/Walk in Boston! Together we will unite communities across Massachusetts in support of helping patients in need of a bone marrow transplant. Last year was a wonderful success! This fun-filled family-friendly day is for all ages and abilities. Enjoy views of the Chestnut Hill Reservoir while helping us run cancer out of town! 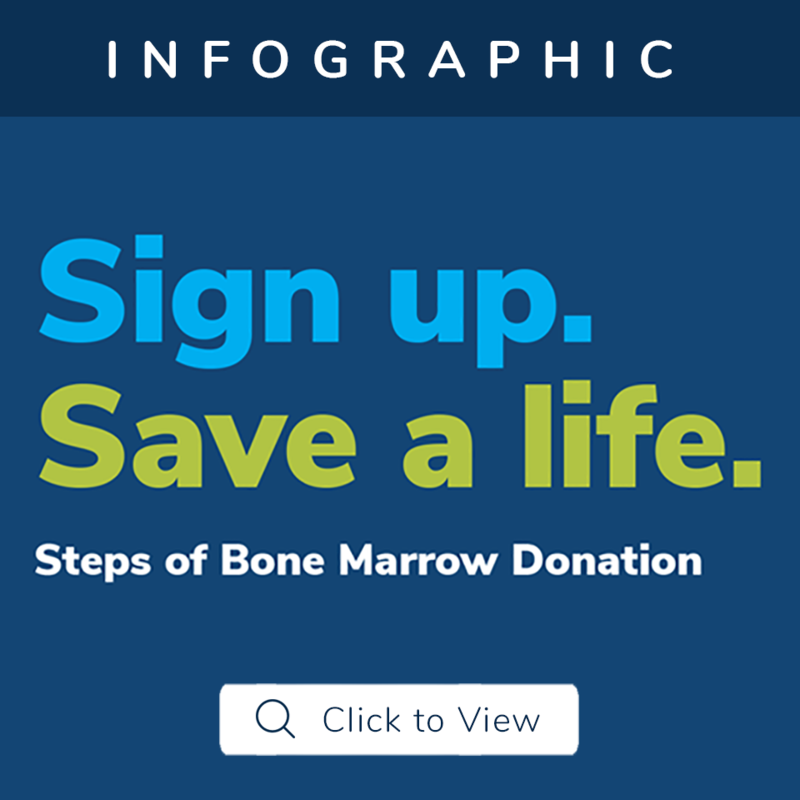 All donations go towards The Icla da Silva Foundation’s mission of saving lives by recruiting potential bone marrow donors to the Be the Match Registry, and by providing support services to patient in need of a bone marrow transplant.